Today is the final day of October (and it is really the final hours! ), which means that is the final day of Operation #ReadSherlock! I can't believe how quickly the month flew by! 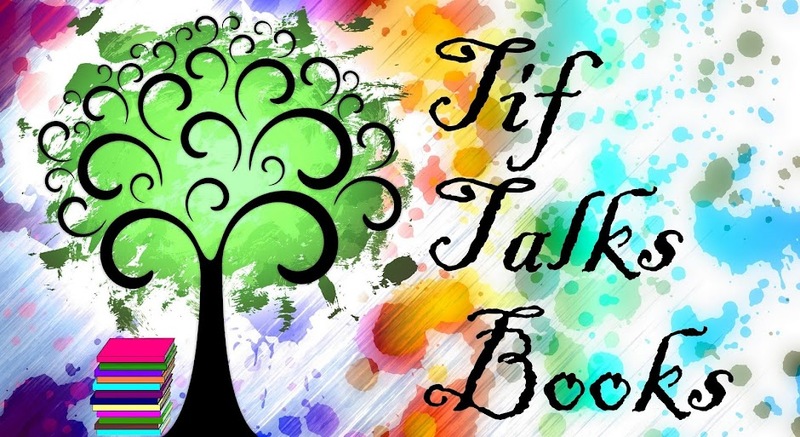 Let's take a few minutes to look back at this final week, and then I will share some of my own final thoughts. Let's start with a quick shot from Instagram! ICYMI: There were only two posts from this last week, but one was the favorite fandom results from the survey that we started the week with. That was a fun one! 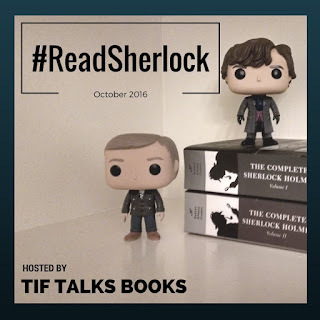 Operation #ReadSherlock Fandom: The Survey Results Are In! 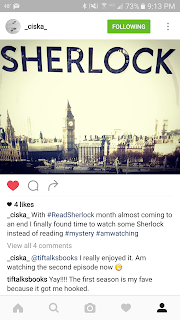 Overall, I had a blast this last month, and got to read some of the Sherlock stories that I had not previously read. I am considering doing something Sherlock related again in the future because there is just so much more to chat about than what I did this last month. And, some of the chatting I wanted to do, I simply just didn't have time to do. Speaking of this future event, this is where you all come in and I'm going to attach it to my . . . FINAL GIVEAWAY. I have a special order on the way from Nook & Burrow. It is a bookmark that I consulted with the artists about, and I cannot wait to see it in person. It is shipping from Australia, so as soon as I receive it, I will turn it around and mail it out to you. But, how do you enter? Simply comment on this post with feedback on the event: what did you like or dislike about the event, what you would like to see in future Sherlock events, would you like to see a future event as a full month or just a week-long event? Leave your email address so I can contact you. All comments received within one week (through Monday, November 7, 2016) will be entered. One entry per person, and I will open this one up internationally as well. 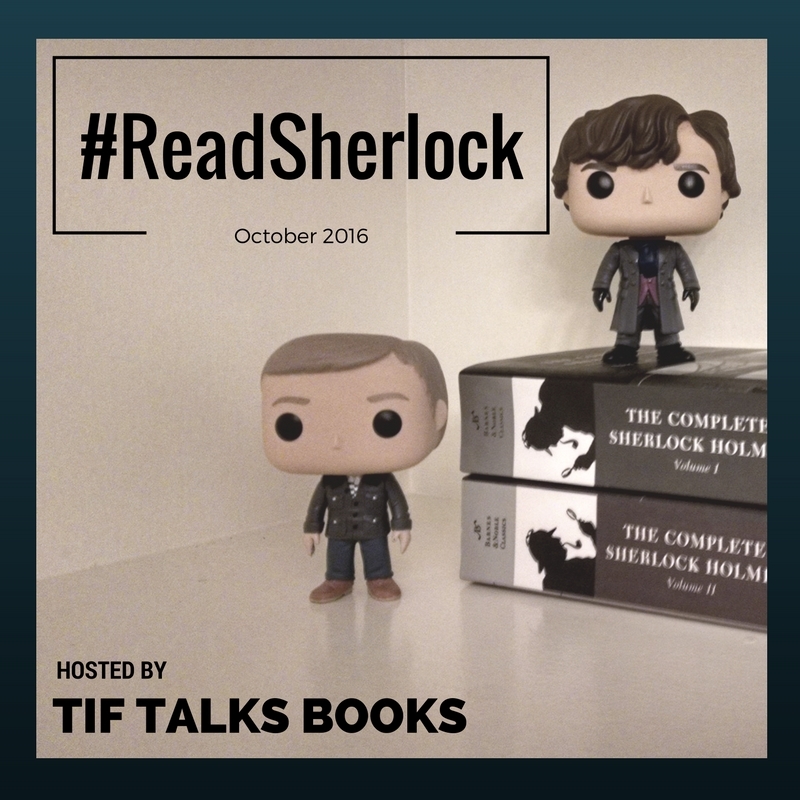 Thank you to all who participated in #ReadSherlock! 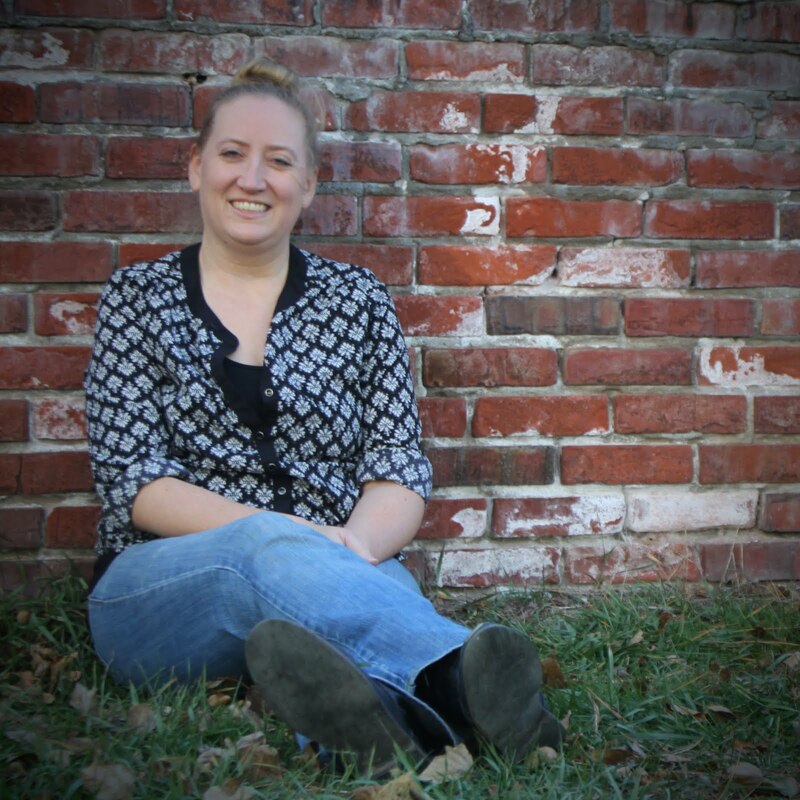 It is because of you that the event was so much fun! I loved the event. In a way you grow up knowing about Sherlock and the stories but I never read the stories and did not watch much of the movies or tv shows. This event was a great opportunity to pick up the book and I even ended up watching some Sherlock. For a next event it might be an idea to get a few discussion topics and throw them out on twitter or instagram. 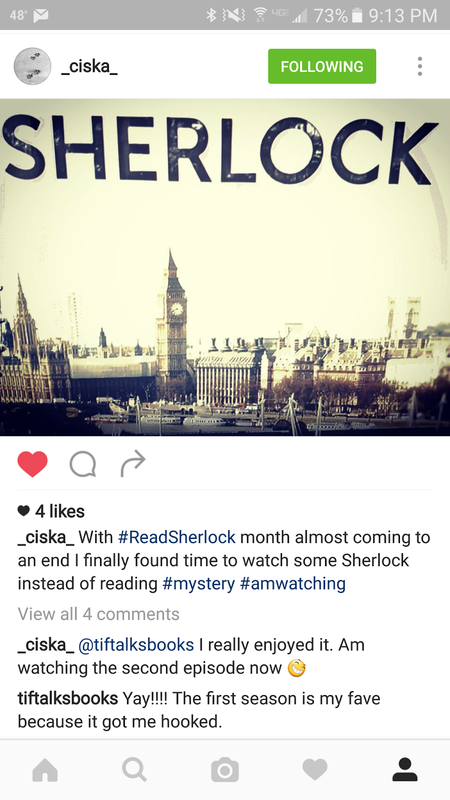 I did check the readsherlock hashtag and reacted a few times but I would have liked more action and found it hard to start something myself. I liked to have the full month. It gave me some space to read. In a week event it would have to fit in that weeks schedule. I can imagine though that after two weeks people start to forget to update and post stuff. Hard decision. I will keep an eye out for next events!! Ciska van der Lans ... Thank you so much for your feedback! It's so true that Sherlock is so much a part of our culture, and we could talk days about just the references. I love the idea of social media discussions. Definitely writing down this idea! Deborah O'Carroll ... Thanks for chiming in! Maybe it will work out for you next time! This was really fun! I didn't do as much as I wanted, but I was able to watch everything and read some. Thanks for hosting this! Kami ... You're welcome! I love that you were able to jump in and enjoy at least a portion of the month. If you think of anything for next time, just let me know. I loved the event! I thought it would have been cool to have a watchalong of a Sherlock ep or movie, but that's logistically difficult to organize. It was fun and that's the most important thing! Tasha B. ... That would have been totally fun! Maybe we can try to do that when Season 4 comes out though?? I would love to tweet live about it! !